See the water from this GULF view lot in beachfront La Concha Estates! 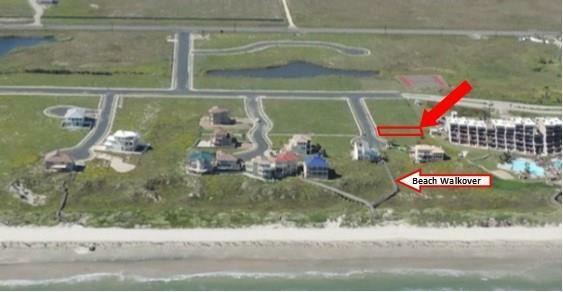 Build your dream house steps from the beach! 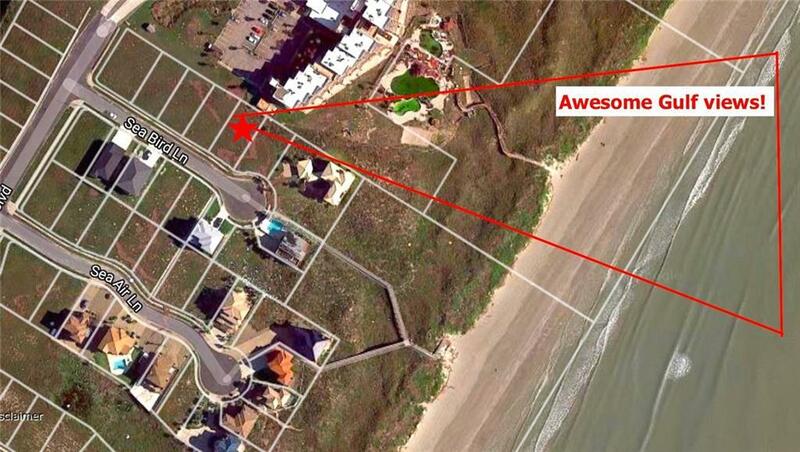 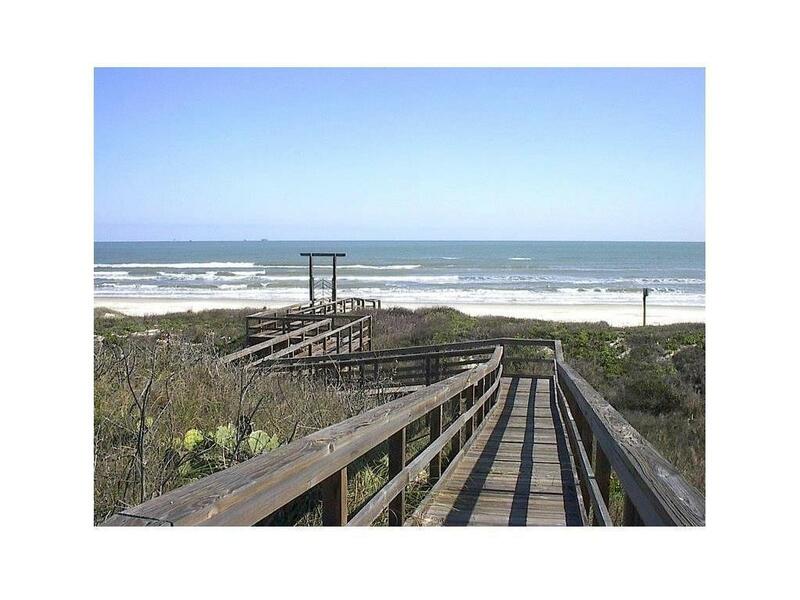 This large lot is over 6000 SF & offers forever views of the Gulf! 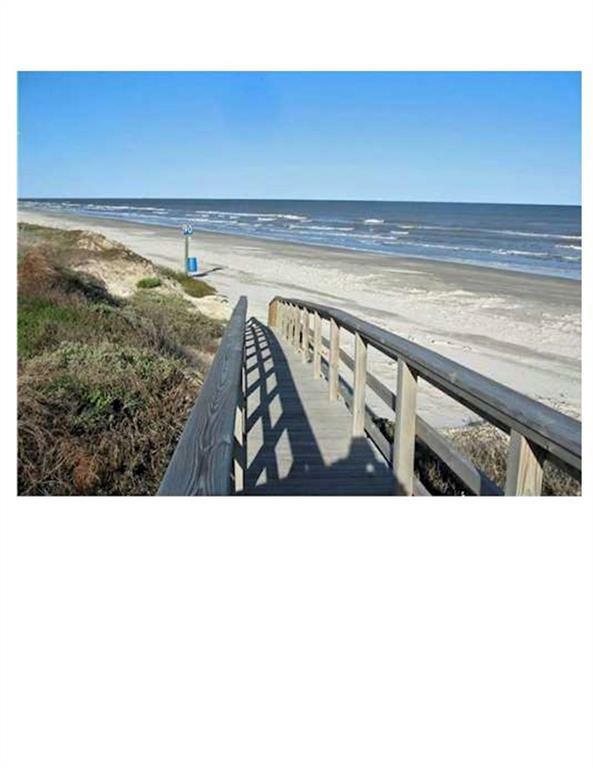 3rd lot back from the beach with large viewing envelopes & low dune lines for commanding water views. 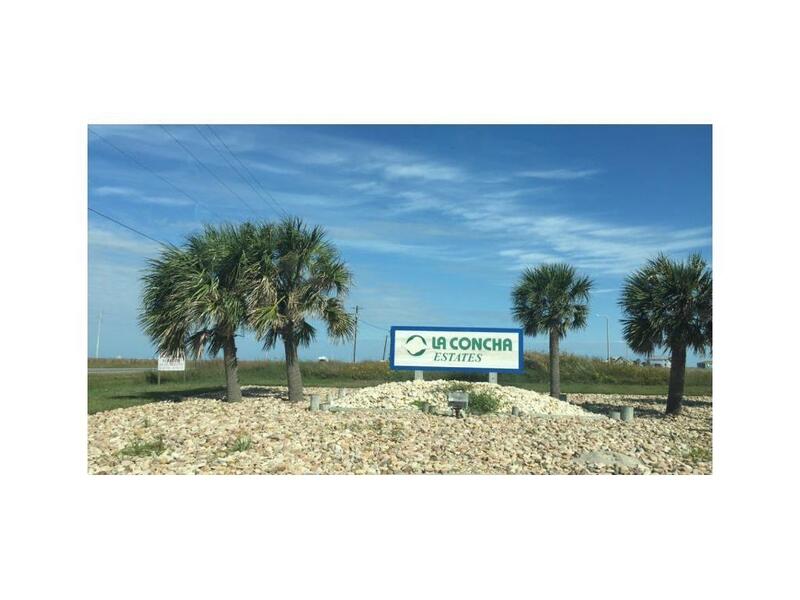 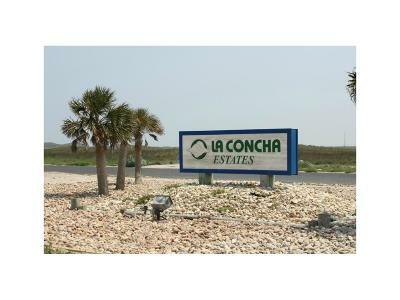 La Concha is a posh little subdivision with upscale beachfront & cul-de-sac homes, natural ponds & several beach walkovers. 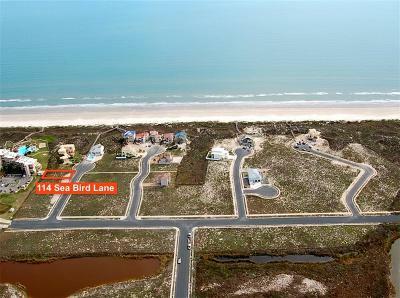 The lot is located near the end of the cul-de-sac on Sea Bird Lane & on the coveted North side for rear afternoon shade with a build! 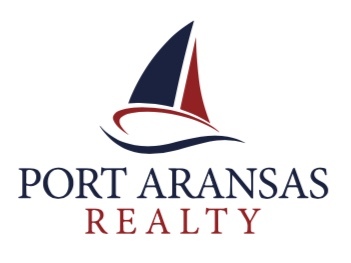 Priced so you can buy now & build when you like. 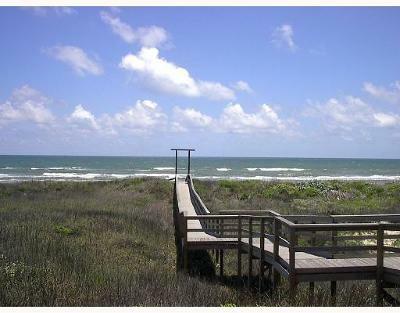 Create your dream vacation or permanent home in the perfect spot, right between Port A and Corpus Christi! The best of both worlds - Port Aransas' restaurants, charming shops, Arnold Palmer golf course & airport are just to the North, with Schlitterbahn & Corpus Christi a few miles to the South. No short-term rentals, HOAs only $600/yr & no time requirement to build! 1800 SF minimum. 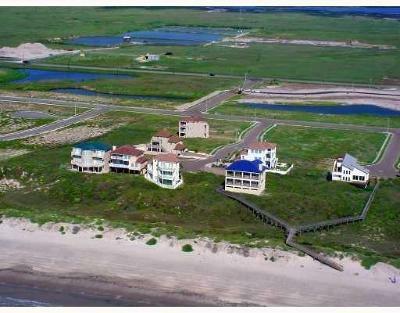 2017 taxes $1219.